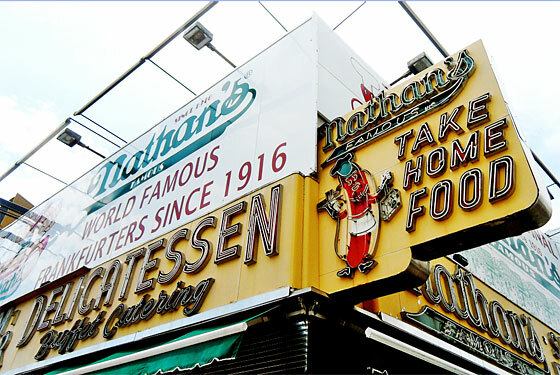 Planning on heading out to Coney Island this weekend for the Nathan's Hot Dog Eating Contest? Well consider checking out this guide to Coney Island's Best Food Under $5 courtesy of New York Magazine. Enjoy these eats all summer long!